Friendly tournament. We do give out prizes and trophies but have fun. FREE to all youth age 18 and under. Adults may accompany youth in the boat. We encourage participants (or their parents) to bring their boat. Otherwise we will match you with a boat. State Champion awards plus prizes for all participants! Come out for a day of fun, to support youth fishing, and for the great sport of chasing big Muskies! 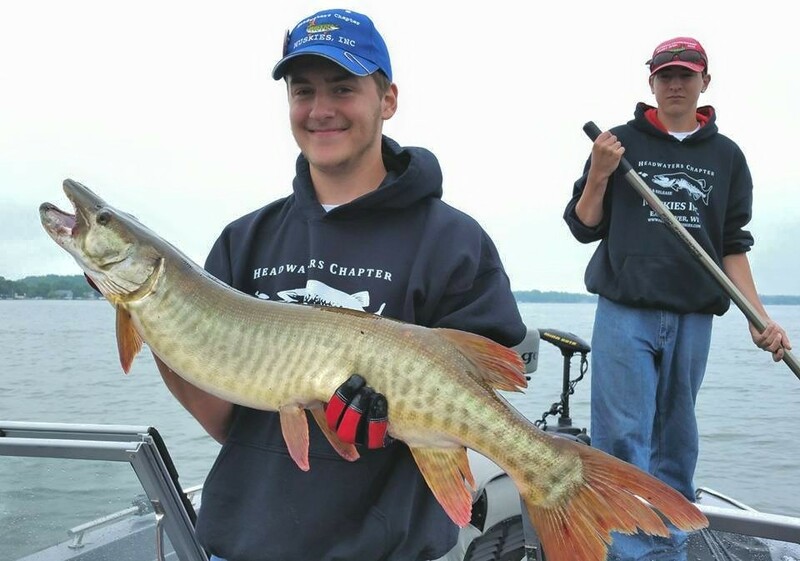 Sign up for the Youth Muskie Championship with the online form below. On the day of the tournament, you will be required to sign the tournament rules and release of liability forms.